Over a career including extended tenures with the City of Birmingham Symphony Orchestra and the Berlin Philharmonic Orchestra, British conductor Simon Rattle has become recognized as one of the world's top conductors. Mostly focusing on symphonic music, he has also conducted major operatic productions. A native of Liverpool, Rattle was born January 19, 1955. He studied piano, violin, and percussion as a youngster, joining the Merseyside Youth Orchestra on the latter instruction and later playing with Britain's National Youth Orchestra. 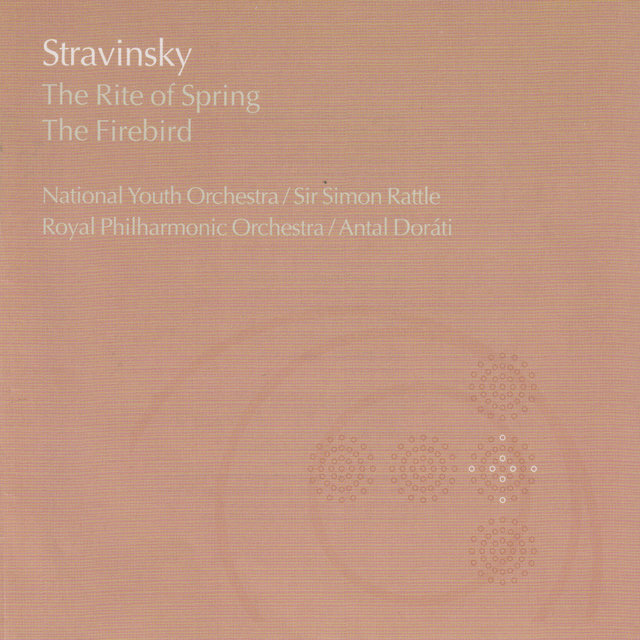 But he gravitated naturally toward conducting, taking up the baton in his early teens and founding his own orchestra, the Liverpool Sinfonia, when he was just 15. He entered the Royal Academy of Music and graduated in 1974 at age 19, taking first prize in the John Player International Conductors' Competition that year. That was enough to land Rattle an assistant conductor post with the Bournemouth Symphony Orchestra as well as guest appearances in the U.S., including one with the Los Angeles Philharmonic in 1979. 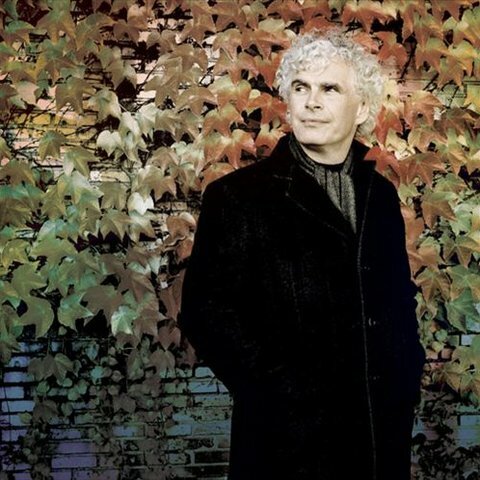 Rattle's tenure with the City of Birmingham Symphony Orchestra began with his appointment as principal conductor and artistic advisor in 1980; he added the title of music director in 1990. He raised the orchestra's profile substantially, leading the group on European, American, and Far Eastern tours, and beginning a long recording association with the EMI label. Rattle also made many appearances at Britain's Glyndebourne Festival as an opera conductor, beginning in 1977. He served as principal guest conductor of the Orchestra of the Age of Enlightenment beginning in 1992. 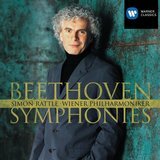 Disillusioned by arts funding cuts in Britain, Rattle often appeared as a guest conductor in the late 1990s with the Berlin Philharmonic before the orchestra's members named him the successor to Claudio Abbado; he began his tenure in 2002. His time in Berlin was controversial among critics, but the orchestra members, whose salaries he had successfully fought to increase, renewed his contract through 2018, when he finally stepped down and was succeeded by Kirill Petrenko. 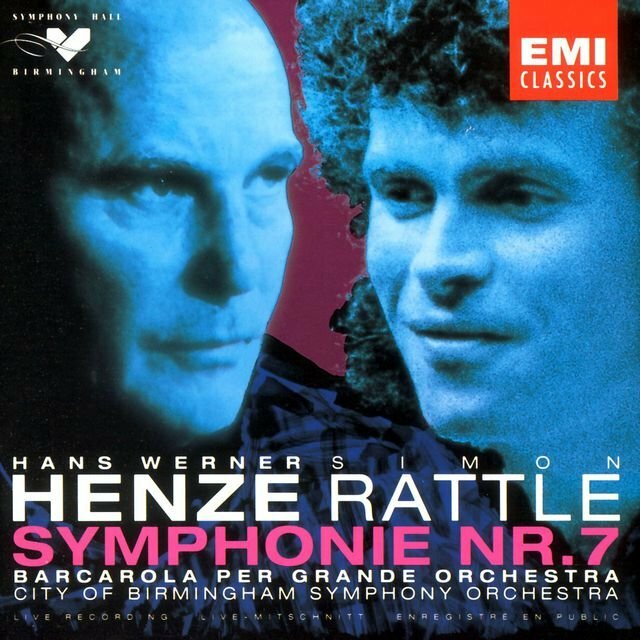 Rattle continued to record prolifically (as many as five albums a year) for EMI with the Berlin Philharmonic, issuing a wide variety of music including a complete cycle of Beethoven's symphonies. He led a major new production of Wagner's Tristan und Isolde in 2016 at New York's Metropolitan Opera. 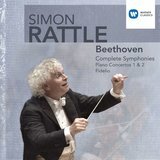 In 2017, Rattle returned to Britain as conductor of the London Symphony Orchestra, where his recording career resumed with the orchestra's own LSO Live label; his recording of Berlioz's La damnation de Faust appeared in 2019. He has won three Grammy awards, including one for Best Choral Performance for his 2008 recording of Brahms' Ein deutsches Requiem. 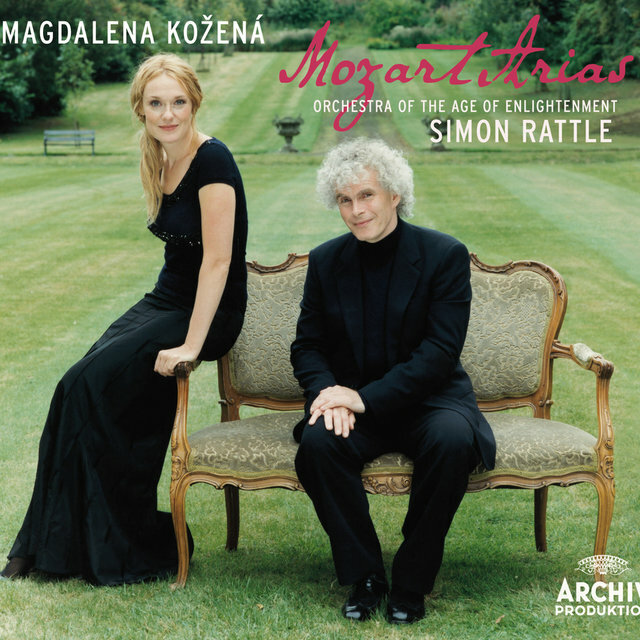 Rattle has been married three times, most recently to Czech mezzo soprano Magdalena Kožená; the couple have three children. 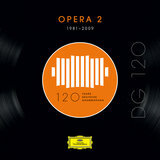 Mozart: Le nozze di Figaro, K.492 - "Non so più cosa son, cosa faccio"
Le Nozze Di Figaro, K.492 - With Embellishments By Domenico Corri / Act 2 - Mozart: Le nozze di Figaro, K. 492 - with embellishments by Domenico Corri / Act 2 - "Voi che sapete"